The NYA Chapter Arthur Alphonso Schomburg Museum is housed on the third floor of the historic Kappa House located at 472 W. 141st Street in the Historic Hamilton Heights section of Harlem, New York. 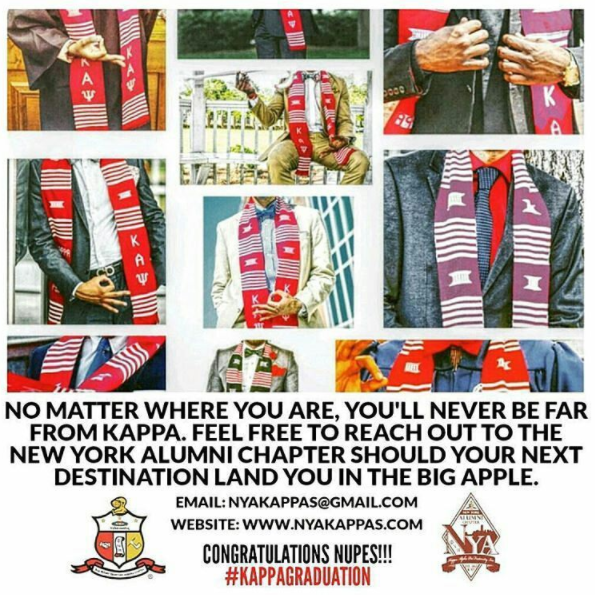 The museum consists of archival documents, photographs and exhibits which detail the unique history of New York Alumni Chapter and Kappa Alpha Psi Fraternity, Inc. This museum is a tribute to the achievements of Brothers within the Chapter, the Community and the Fraternity at large. 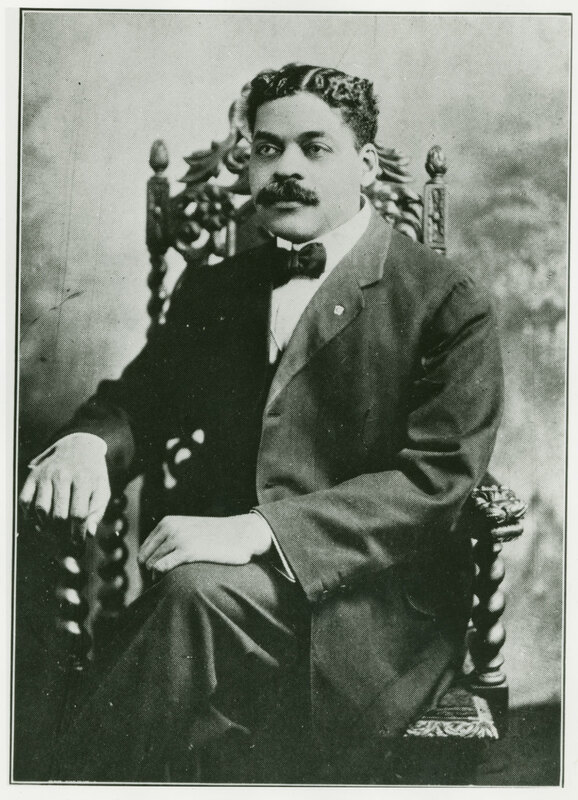 Arthur Alphonso Schomburg is most famous for his collection of African-American history and was an initiate of Kappa Alpha Psi’s Omicron Chapter in 1925 (Columbia University) as was instrumental to starting the NYA Chapter. Brother Schomberg was of Puerto Rican descent and an illumination of the leadership qualities of all Brothers of Kappa Alpha Psi Fraternity, Inc.